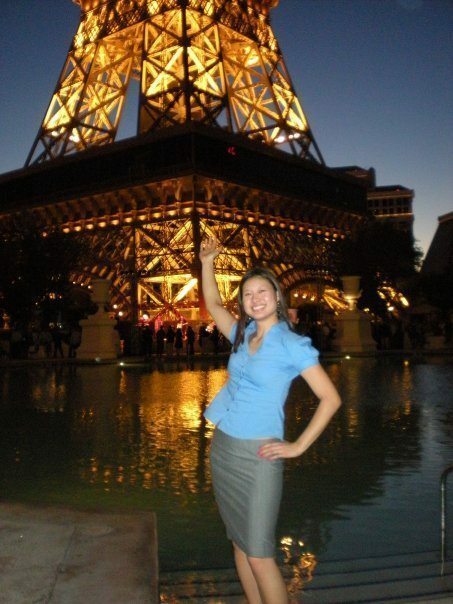 There is something about the city of Las Vegas that keeps people coming back for more. Maybe it’s the exciting night life, the incredible live entertainment or the thrill of possibly coming home a big winner. For me, Vegas is a place where I’ve seen great artists perform including David Copperfield, Taylor Swift and Imagine Dragons. 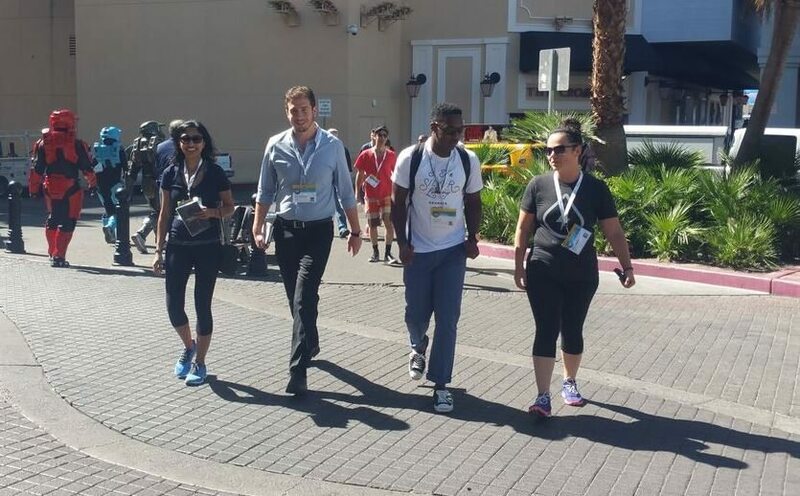 Vegas is also a place I associate time and time again with opportunities for career development, learning and business networking. Half the time I find myself in Sin City it’s for a work conference or event (in fact, almost 6 years ago I was inspired by my business trips to share a few tips, How to Avoid Conference Fatigue in Las Vegas) and in just a few weeks I’ll be back for this very reason. 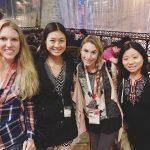 I am overjoyed to announce that my favorite event in the world, SXSW Interactive is coming to Vegas for the third year in a row for the SXSW V2V conference taking place at the Bellagio July 19th- 22nd. I’ve been invited to host and speak on a Core Conversation Session, Marketing Your Way to Success Through Social Media Branding. 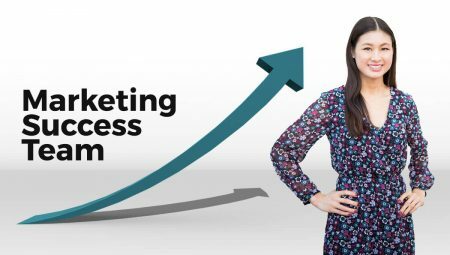 This topic is one that I hold near and dear to my heart since my passion in life is educating business owners and entrepreneurs on how to create an effective marketing strategy to grow a successful business. I have a chance to do just that in an intimate setting at SXSW V2V. Rather than me talking the whole time and boring you with slides, I will lead a conversation that is engaging and interactive so we can learn from each other, share ideas, success stories and motivate each other to successfully market our businesses. About my session: Marketing Your Way to Success Through Social Media Branding– With the constant changing landscape of social media, it can be overwhelming to know which networks are necessary to use. 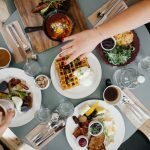 Brands are faced with confusion on how many sites to be on, what content is effective to post and how to find time to incorporate social media into their marketing strategy. 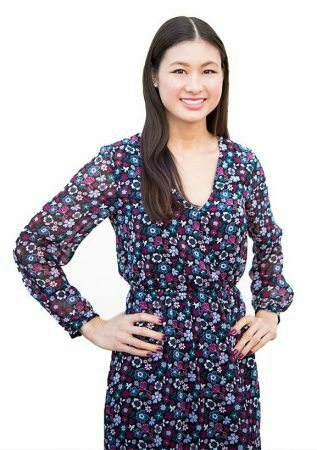 Melodie Tao, Marketing Consultant and Founder of Marketing Melodie will lead a discussion that inspires startups, entrepreneurs and small business owners to start being more effective and efficient on social media by building authentic online communities. You’ll hear success stories, learn how to create resourceful content that encourages prospects to keep your brand top of mind and learn how to encourage customers to be your brand ambassadors on social media. My session is Monday July 20th, 3:15pm at Raphael Room 2 in the Bellagio. Add my session to your schedule HERE. About SXSW V2V: SXSW V2V is the newest addition to the SXSW family of events. It is an extension and re-imagining of the legendary SXSW experience with an emphasis on the nuts and bolts education startups need to ensure entrepreneurial innovation and success. This four-day boutique event brings the startup and venture capital communities together with the creative industries that have helped to make SXSW so special. V2V serves innovators and entrepreneurs from across all the industries at the core of the SXSW Family of events—technology, music, film, fashion, health, education, sustainability, and more—as they learn the skills, make the connections, and find the inspiration to take their ideas and talents to the next level. 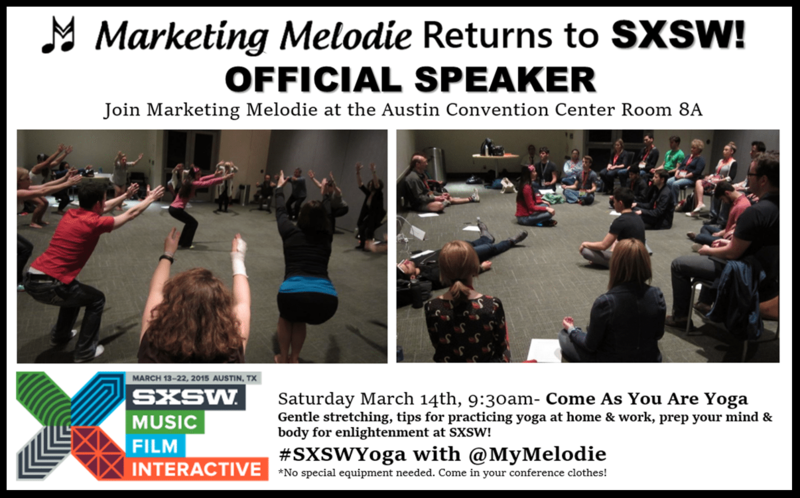 If you have followed my adventures to SXSW Interactive in the past, you may know that for the last 3 years I have been invited to teach SXSW Yoga. 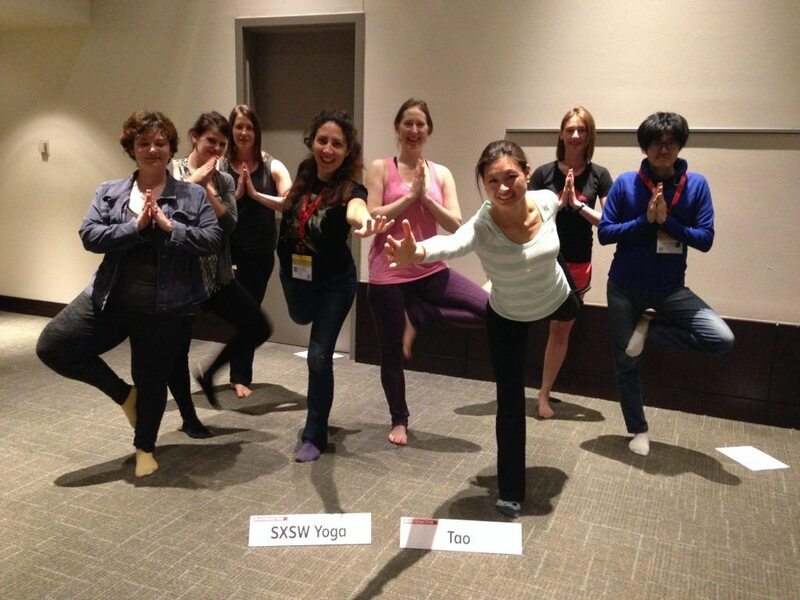 As a bonus, for all SXSW V2V attendees, I will also be bringing back my yoga sessions. On Monday July 20th and Tuesday July 21st, you can start off your morning at SXSW V2V’s Yoga for the Busy Body taught by yours truly. 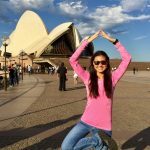 About SXSW V2V Yoga for the Busy Body: You’ll learn relaxing breathing exercises, yoga poses to improve your balance, flexibility & strength and practice stretches you can easily replicate at home and even at work! This is an all levels class. Whether you have never tried yoga or are an advanced yogi, you’ll prepare your mind and body for enlightenment in this class. You will also learn tips on how to incorporate yoga into a busy lifestyle. This class was designed by Melodie Tao, a Marketing Professional, Entrepreneur and Yoga Instructor who was seeking a way to practice staying calm in any situation. No special equipment is needed, come as you are. My Yoga classes are Monday July 20th, and Tuesday July 21st, 9:15am at the Tower Ballroom 7 in the Bellagio. Add my Monday yoga session to your schedule HERE and my Tuesday yoga session to your schedule HERE. If you plan to be at SXSW V2V in July, please leave me a comment and let me know what you look forward to the most. I would love to meet you around the conference or at one of my sessions. If you’re thinking about attending but are still on the fence, check out the Top 10 Reasons to Attend SXSW V2V and you’ll see what this event is going to be amazing. For anyone interested in having me speak at your upcoming event or conference, check out my speaking resources and connect with me. Hey Melodie! Charlie and i happen to be in Vegas that weekend 7/18-7/20 so maybe we can meet up somewhere! Very cool! Where are you guys staying and what are you doing in Vegas? Let’s coordinate something!